The latter of which helps outshine competitors like the Chevrolet Cruze. 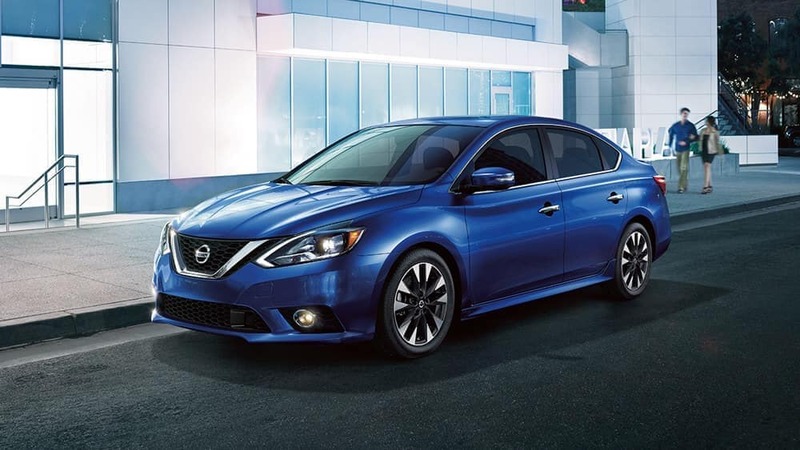 Aside from powerful engines, the Nissan Sentra also packs impressive performance features like the Xtronic CVT for optimal driving in Andover, as well as Active Understeer Control for more confident handling. That NISMO engine is available with a six-speed manual for those who like to keep things old-school, though, and disc brakes keep you in control when it’s time to give the engine a rest. Explore all these performance features and the sleek Sentra interior when you visit Commonwealth Nissan at 1 Commonwealth Dr. in Lawrence, MA. Contact us today to schedule your test drive and bring more fun to the Lowell roads.